If one of your dreams has always been to drive a Porsche, the Porsche Preferred Lease program could make that dream come true. 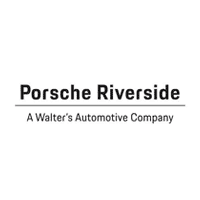 Porsche Riverside serves Los Angeles, Rancho Cucamonga, Palm Springs, and Chino Hills with the Porsche Preferred Lease program. This is an alternative way to get behind the wheel of the latest Porsche models in a more affordable way than buying a Porsche outright or traditional financing. Porsche Preferred Lease program offers flexible, attractive terms and reasonable monthly payments on new or pre-owned Porsche models. The program features pre-set residual values, modest monthly payments, and minimal initial cash requirements. There are numerous benefits to leasing a vehicle. For starters, when you opt to lease a car, you can drive the newest models without the commitment to ownership. And with a variety of leasing options available, you can choose the term and mileage that best fits your lifestyle and budget. 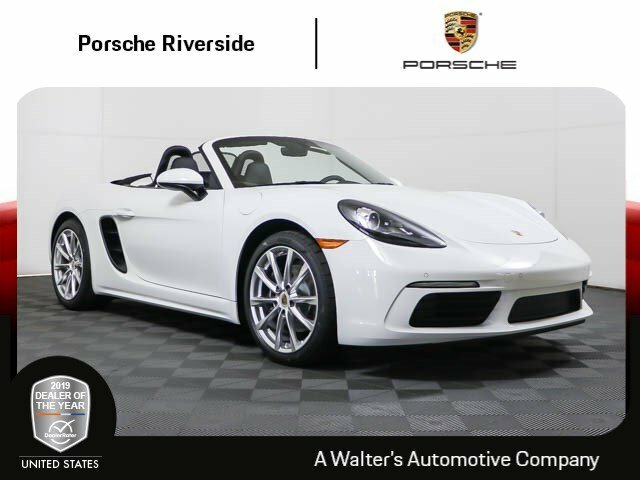 2019 Porsche Boxster lease special. 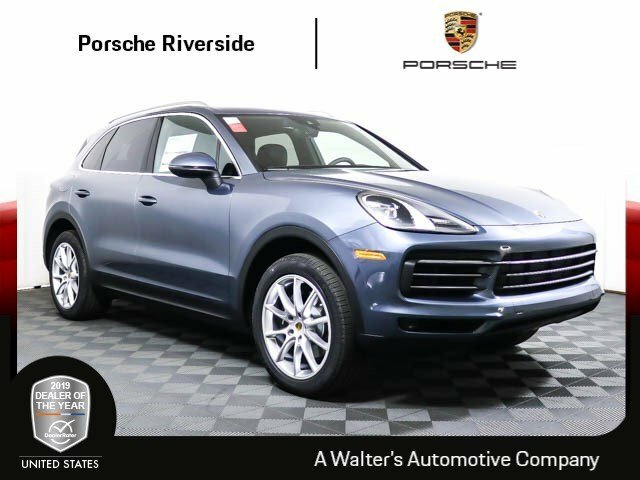 2019 Porsche Cayenne lease special. 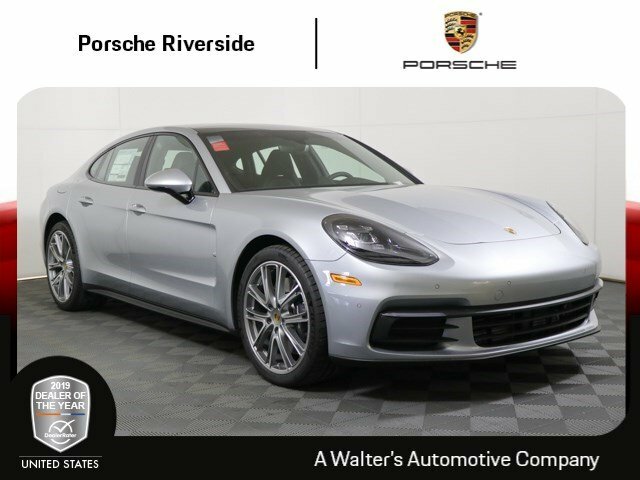 2019 Porsche Panamera lease special. 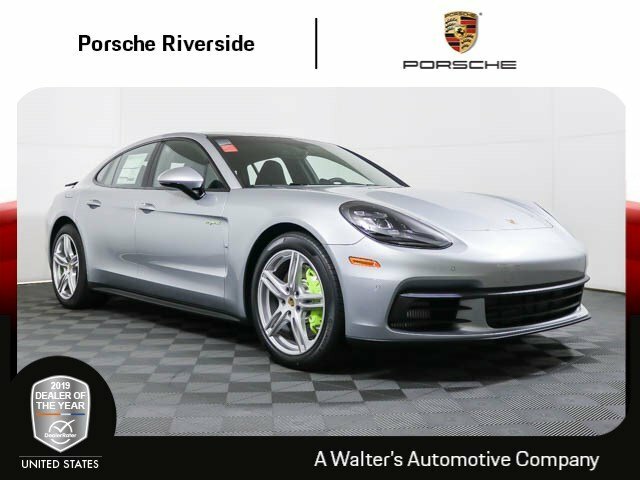 2019 Porsche Panamera 4 E-Hybrid lease special. When you lease a vehicle, you don’t own it. Instead, you pay to use it during the term of your lease, which allows you to drive the latest models. Through the Porsche Preferred Lease program, you do not have to pay a security deposit; you can get behind the wheel of a new or ore-owned Porsche for a minimal initial cash outlay. The lease payments available through Porsche Financial Services are often much lower than those typically available through conventional financing. These monthly payments are based on the difference between your vehicle’s initial cost and the residual value at the end of your lease term. Rather than paying for a Porsche at its entire cost, you’re only paying for a Porsche based on its expected depreciation over the lease term. With the Porsche Preferred Lease program, terms of a lease can be suited to the individual needs of shoppers. Standard mileage options range from 10,000- to 15,000-miles per year, as well as an ultra-low mileage option of 5,000- to 7,500-miles for sports cars. Selecting lower mileage further reduces your monthly payment. However, if you require more than the standard 15,000-miles per year, you can purchase additional mileage upfront to a maximum of 20,000-miles per year. 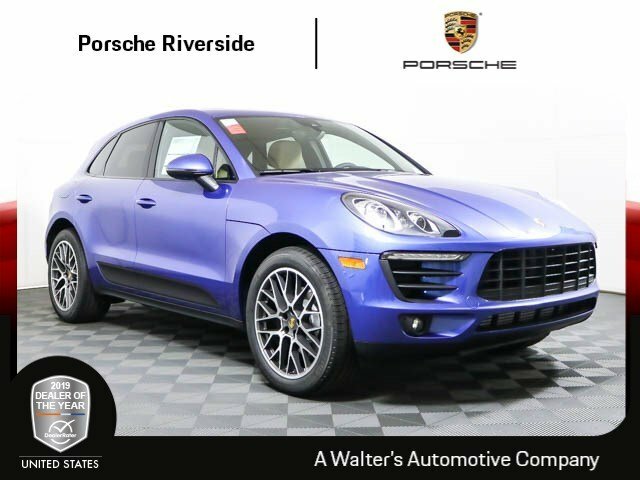 As your lease comes to an end, the staff at Porsche Riverside will guide you through the vehicle return process and options for acquiring your next Porsche model, and is available to answer any questions you may have. To learn more about the Porsche Preferred Lease program, contact Porsche Riverside at (888) 536-5618.